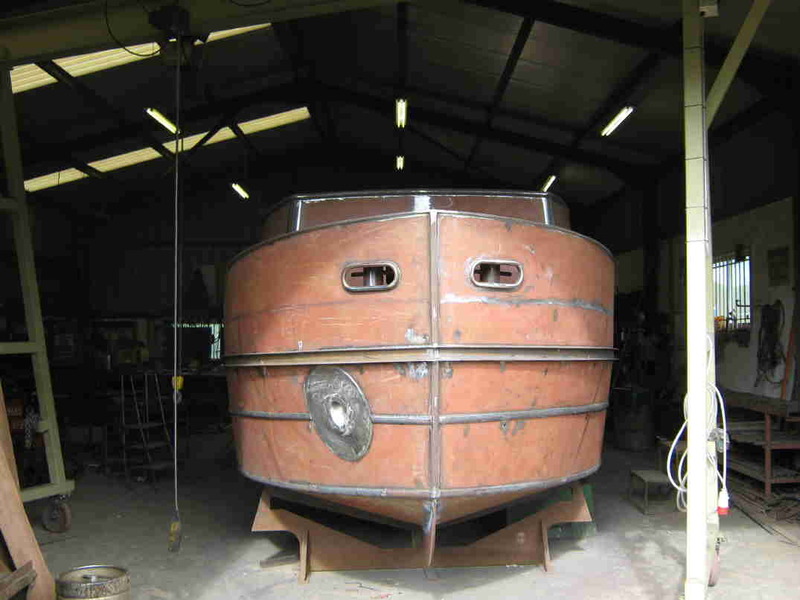 Our Riversdale barges are a modification of the traditional narrowboat. 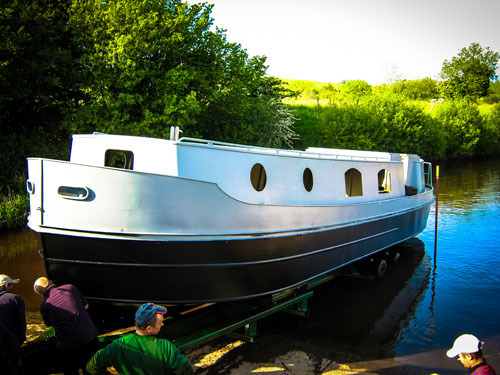 The old narrowboat was restricted in width by the narrowness of the old industrial canals but our boats are not, we have widebeam barges. 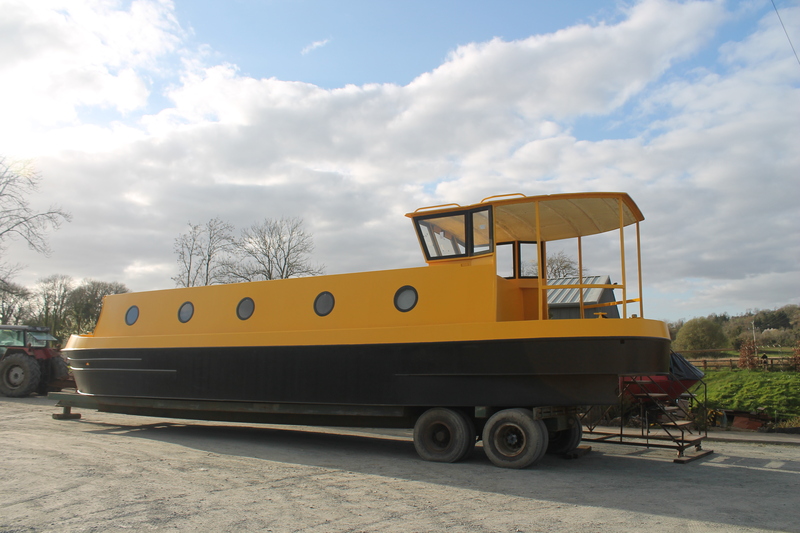 Our Widebeam Riversdale barges have been widened to 10 feet (3.1 meters). 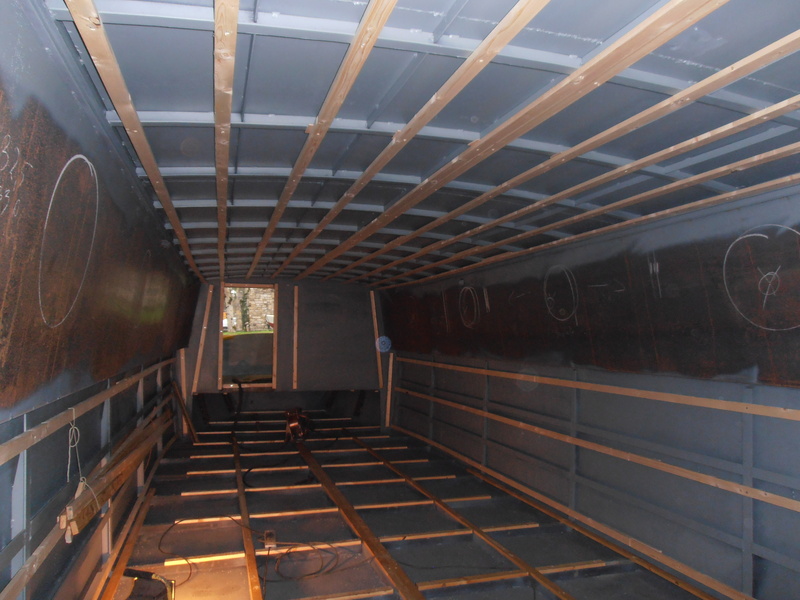 The extra width, coupled with the level floor of the barge, gives greater living space and comfort to the holidaymaker. 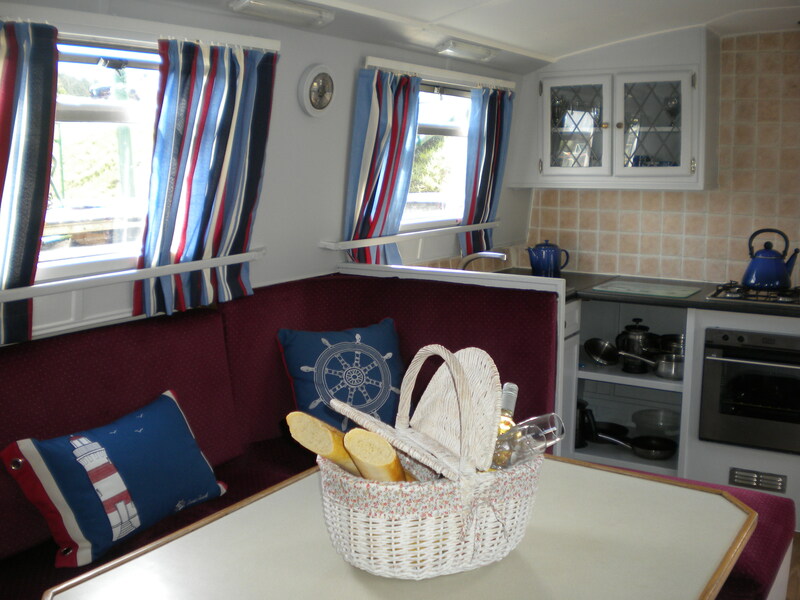 It allows you to navigate the Irish Inland Waterways, The Shannon Erne Waterway, The Shannon River and Lough Erne with peace of mind. 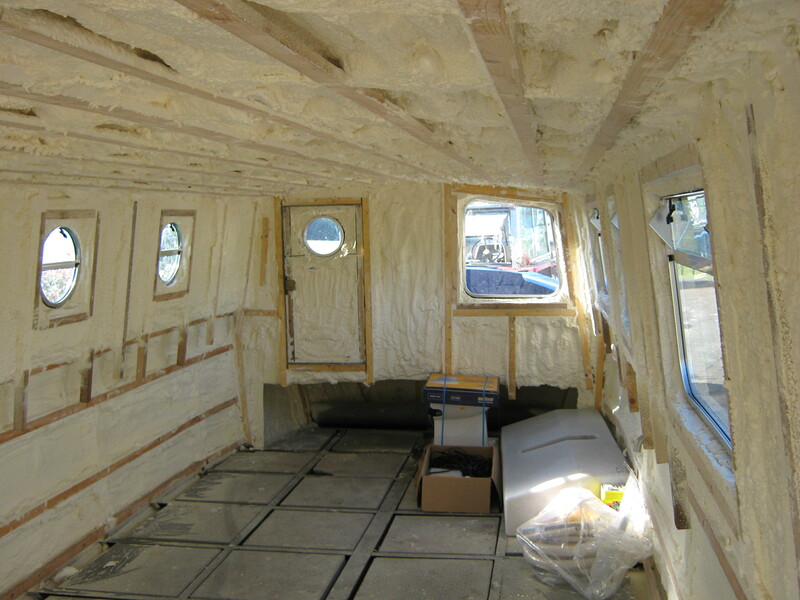 The modern construction and wood panelling of our barges, coupled with the very effective heating, makes for a really cosy atmosphere which is much appreciated during mid and low season. 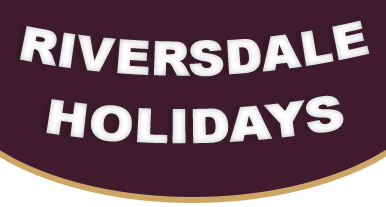 A perfect Holiday Getaway for families, couples, groups etc. Smart cards are used to operate the locks, to access the service blocks and to use the pump-outs along the Waterway. 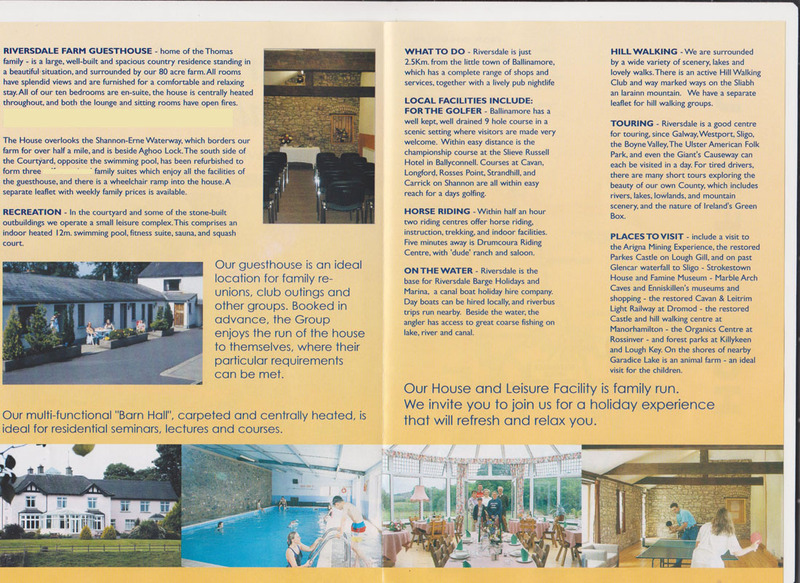 They can be purchased from the Waterway Patrollers and from local outlets as well as from the Waterways Ireland offices. Card readers are attached to each service block to enable users to check the number of units remaining on the smart card. The 16 locks on the Shannon-Erne Waterway are operated by smart card. The card is inserted into the console at the side of the lock; diagrammatic instructions are given for the operation of the lock. Please ensure the safety of all your passengers when the boat is in the lock. 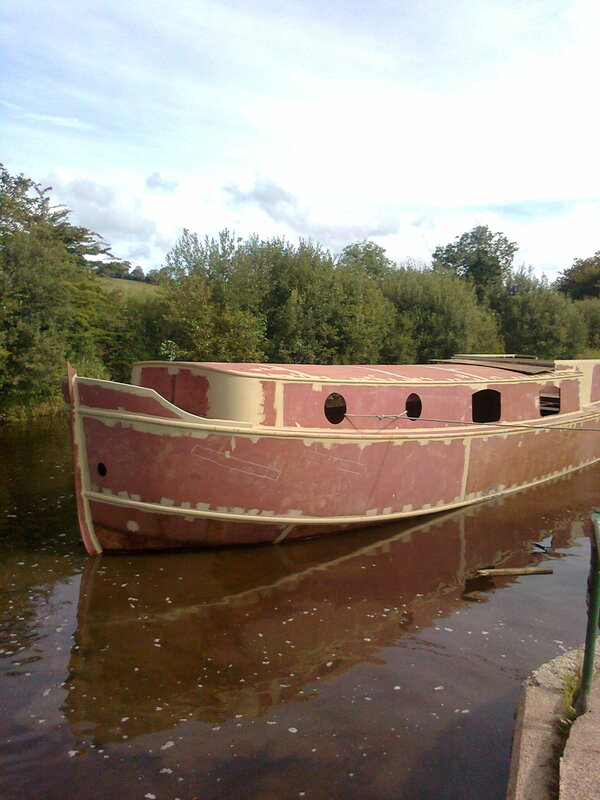 Service blocks are provided by Waterways Ireland at six locations along the Shannon-Erne Waterway: Leitrim village, Keshcarrigan, Ballinamore, Haughton’s Shore, Ballyconnell and Aghalane. Facilities provided for waterway users include toilets, showers, pump-outs and laundry facilities. The facilities are operated by smart cards. 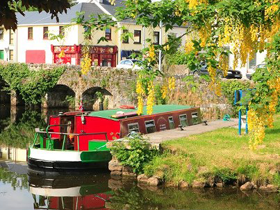 On the Shannon-Erne Waterway the mooring limit is 5 consecutive days or a total of 7 days in any one month during the period 1 April to 31 October. Your Wash - You are asked to consider the wash of your boat and its effect on others. All engine-powered boats create a wave of water, known as a wash, which flows outwards from the boat as it moves forward. Look behind you frequently to check the effect that your wash is having on other users. You are advised to reduce your speed in narrow channels to prevent bank erosion, damage to reed beds and destruction of birds’ nests among reed and bank habitats. Slow down where boats are moored, when approaching quays, jetties or locks or where water activities are taking place.